The living room is one of the main places in the home to show off design and personality as it is the primary area where guests will spend their time. One of the main ways to incorporate a strong sense of personality into your living room and have it stand out among the average family living room is to integrate a clear color scheme into the room. 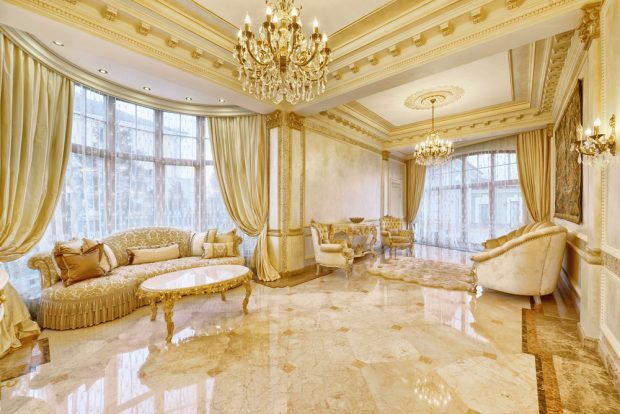 Just painting the walls of a living room is not enough to make a room stand out. The wall color should complement the furniture and room accessories as well. 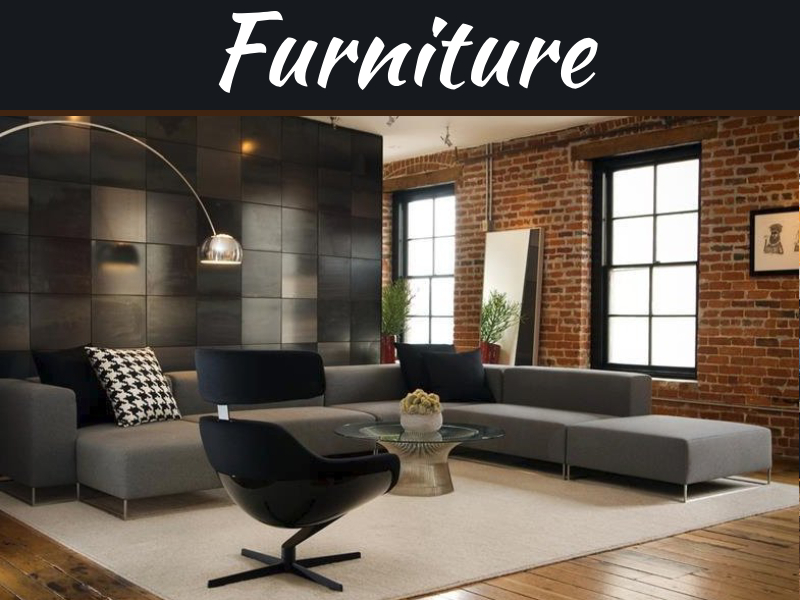 By approaching your living room design with a deliberate eye towards finding the right furniture and accessories, you can create a living room which will not only stand out but speak to your personality. Bright colors are a natural way to make a room stand out, but it can be easy to cross the line from standing out to garnish. 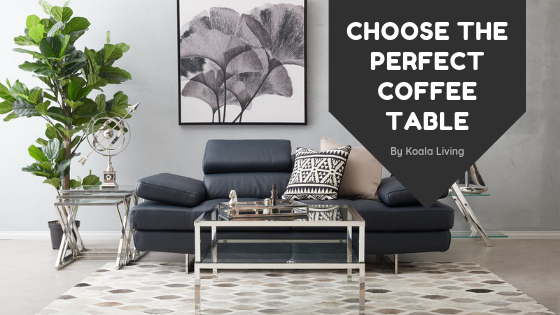 To avoid making your living room look like a highlighter exploded, choose a strong neutral tone as the base color for your room and carefully pick 2-3 bright-colored accents to make a statement. Using the same color in various shades can be a creative way to make your living room unforgettable. 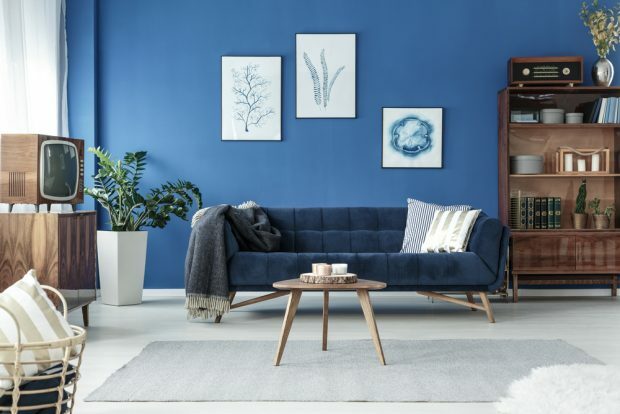 In the living room above, the deep blue hue is repeated in the couch, art prints, sofa pillow, and couch throw. These shades of blue do not clash as they are all saturated colors, just in different gradients. Another, more subtly repeated theme is the brown color shades represented by the small table, entertainment cabinet, TV, and bookshelf. Having two colors in various neighboring shades create a pleasing aesthetics that guests are sure to remember. You can use various color wheel tools to help you determine what colors neighbor each other. Pastel colors can be easily washed out by one piece of bold coloring in the room, so a careful interplay of furniture, wall, and accessories is required to pull off a memorable pastel-colored room. Fabric-based furniture is best at achieving a soft pastel look. I would recommend you develop your colors around your largest piece of pastel living room furniture. That way, you can develop a clear palette and add complementary accents like the pillows, throw, and flowers depicted in the pastel room pictured above. 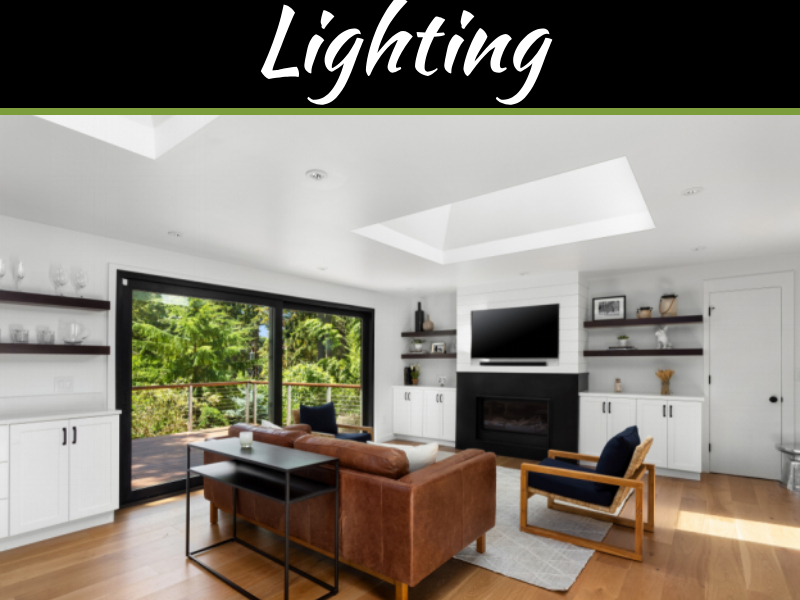 If you have a relatively large living room that you want as the center stage of your home, metallic colors can make a room really stand out from the crowd. When using metallic colors, you need to be careful if you want mix metallic color palettes. For an easy, cohesive look, start with one strong metallic like gold, silver, or brass. After you have become comfortable with your starting metallic color, then you may want to branch out. Also, keep in mind that metallic colors are often used to create chic, modern living rooms as well as heavily vintage-style rooms. 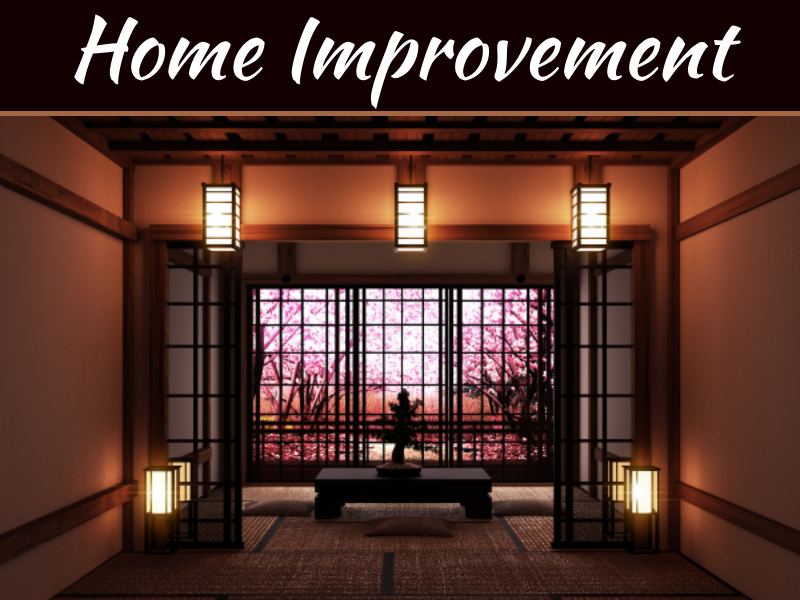 Be sure to be deliberate in your place so you can achieve your desired look. There’s not much more classic yet stunning than a well-executed monochromatic living room. It makes a clean and cohesive statement no matter what color you choose. However, achieving a monochromatic living room with anything other than white or black can be difficult. 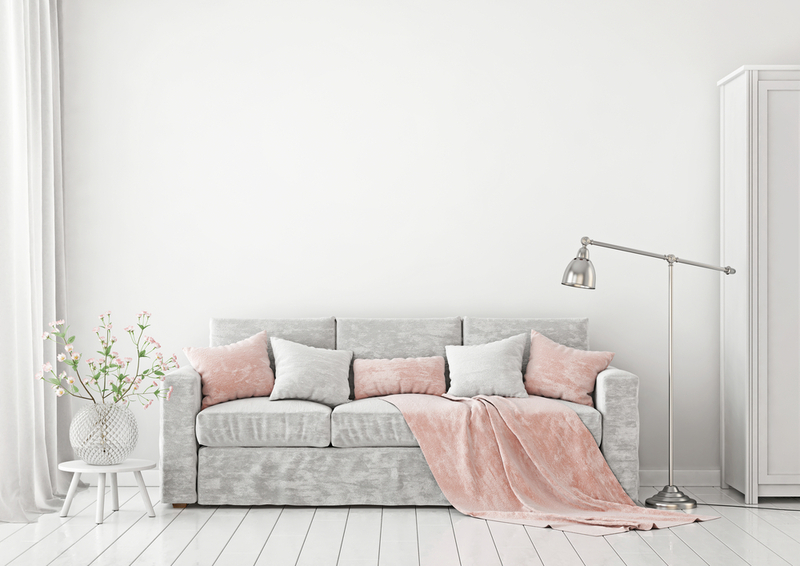 Matching furniture colors to your drapes and all other room decor is incredibly difficult, which is why you are likely to only see monochromatic rooms done in black or white. 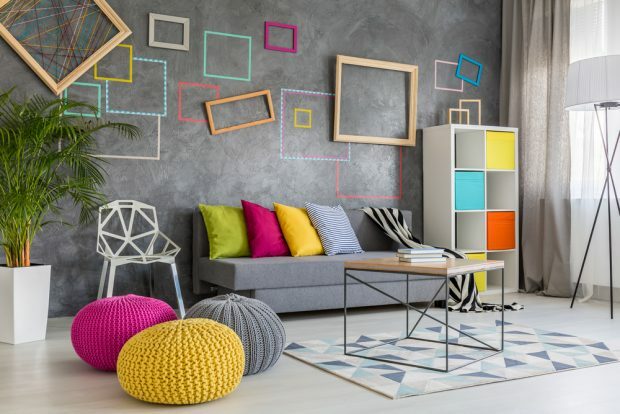 No matter what colors you end up choosing for your living room, make sure you are deliberate and carry your color scheme throughout the room. That way it always stands out while representing your style.